ERSI has grown in 15+ years from a modest company in the Northeast to a burgeoning corporation with a national presence, offering environmental decontamination, decommissioning, and demolition contracted services. 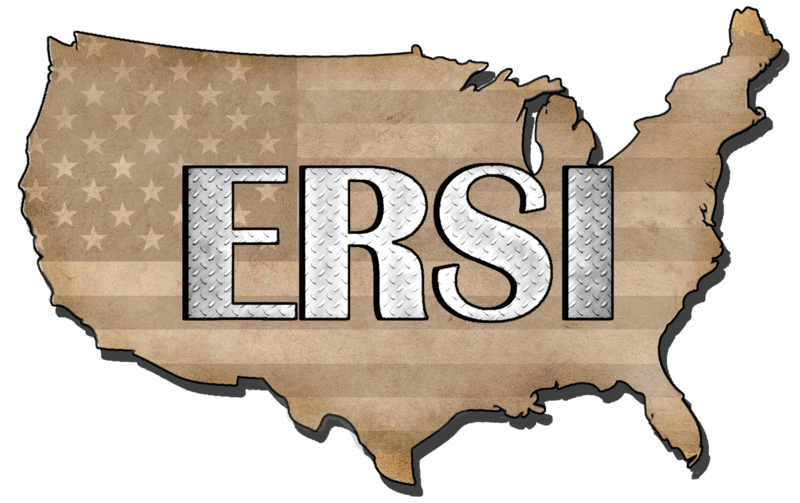 ERSI is a privately held company with management offices in several U.S. locales. Efficiency is the (often measurable) ability to avoid wasting materials, energy, efforts, money, and time in producing a desired result. In a more general sense, it is the ability to do things well, successfully, and without waste. We take pride in exhibiting care, concern, and consideration for our clients’ goals and requirements. Our regard is corroborated by their testimonials. When two or more people or organizations combine their efforts, they can accomplish more together than they can separately. We consider this mindset crucial to higher function on a daily basis. We believe working in accord with those around us is fundamental to success. The foundation of our organization is built on the principle of authenticity and transparency. To us there is a sense of wholeness felt while operating with integrity. 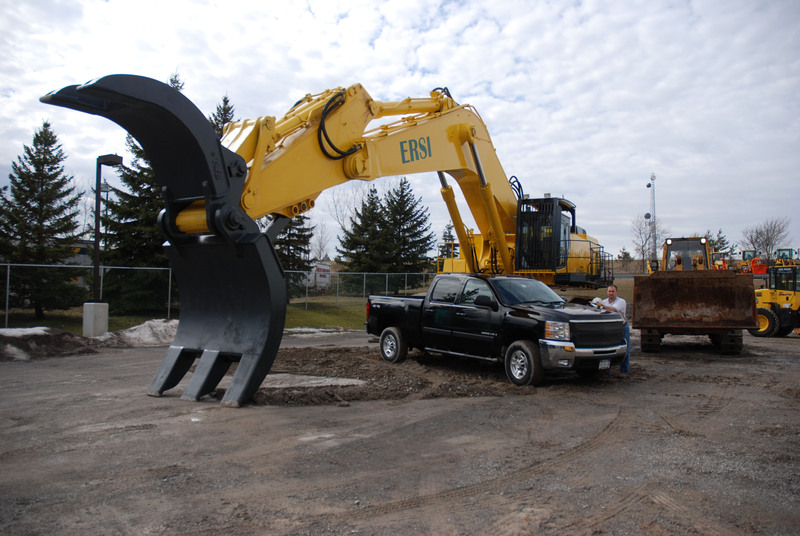 ERSI enjoys an advantage over many industry peers because we own an enormous inventory of equipment… and have the trained personnel to run it efficiently. We have found that in doing so, we are able to support and deliver a turnkey product: a thorough and complete job, resulting in a project site that is buttoned-up and ready-to-go for the client’s next phase of operation. With a pool of talent and equipment at the ready, the use of subcontractors is either limited or not necessary at all, thereby reducing delays and expense to the client. ERSI is committed to the goal of Triple Bottom Line accountability of fiscal and societal performance. In an ongoing effort to meet that goal, ERSI’s fiscal and socially responsible business practices are structured to do no harm and minimize environmental impact while protecting the safety and wellbeing of all people involved (employees, client employees, subcontractors and the extended community) in and around a job site. ERSI recognizes that we are all stakeholders in the sustainability of our environment. Our efforts are generally evidenced in, but certainly not limited to, five areas which are quantifiable and measureable: the utilization of Tier 4 emission minimizing equipment; employee training/education (along with ad hoc education of clients and subcontractors as needed); strong emphasis on recycling all building materials (historically we have been able to recycle from 75%-100% of the building materials at a demolition site); through community outreach at a project site (in such forums as informational town meetings or hosting job fairs); and lastly, by teaming with building owners to reach coveted LEED certifications. ERSI performs projects for schools and universities; churches; industrial and corporate entities; municipalities, federal and state agencies; and the transportation industry. To handle this diverse portfolio, ERSI has attracted some of the best and brightest professionals in the abatement and demolition industry today. Many have decades of field experience, offering their expertise in estimating, chemistry, mechanical engineering, civil engineering, and business. We tap their talents, work savvy, and skill sets as we customize the strategy of every project. ISNetworld is a respected global resource for connecting corporations with safe, reliable contractors. ERSI has remained prequalified through ISNetworld since its initial application in 2008.